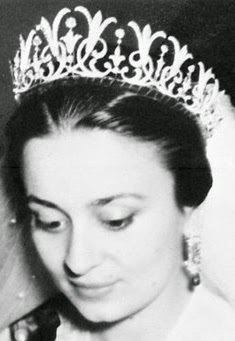 Does Princess Dina still own this tiara? Thank you for your post. This tiara is beautiful! I have never seen a picture of this one before. It's like a halo of lillies. 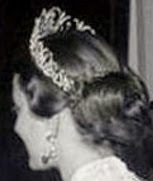 Is this tiara still in existance?